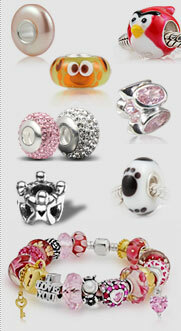 Each Sweet Cupcake Charm Bead is made of authentic sterling silver and bling bling Australian Crystal,fit perfectly on Christmas themed bracelet,also European style jewelry,chain,bracelet. 1. 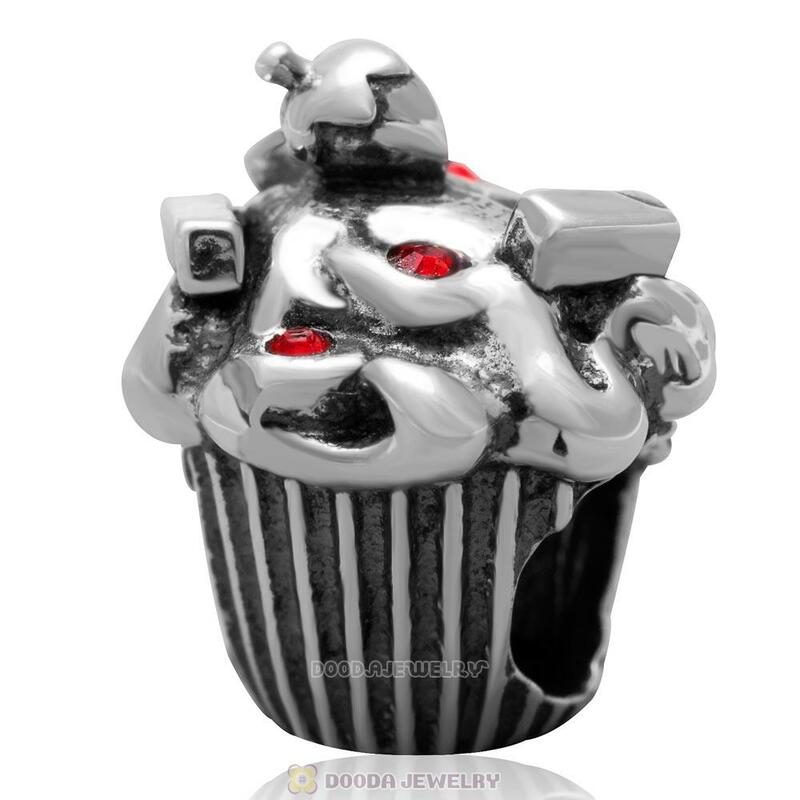 Feature: Each 925 Sterling Silver Sweet Cupcake Charm Bead with sparkling Australian crytal is made by high skilled worker, Perfect processing, 100% physical picture, fit perfectly on european style chains as well as our very own interchangeable bracelets, necklaces and bangles too.